Our Services – Fresh Injera delivery to your door! We would like to bring you a touch of culinary magic ! We deliver products to your home or business. Please check our online store. Planning a company gala or event is a lot simpler with our crew in your corner. Our staff will cater not only injera with all the delicious Ethiopian cuisine but can provide you with the assistance to design a full Ethiopian menu. You want your parties and reception to stand out. 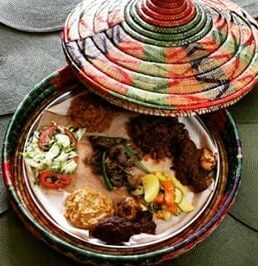 Why not include Ethiopian cuisine? We will help you with all your needs. Just contact us at elsa@injeraforall.com with your specific request and we will help you organize your event.